Chowder is most definitely on the list of best comfort foods, yet it is so simple, quick and adaptable to make. Of course, mo’s first taste of chowder was in The United states, and of course, it was indeed clam chowder. Chowder is more often than not made with clams or any other seafood depending on the season and region. It is, to mo, a witch’s quick brew of culinary ecstasy. 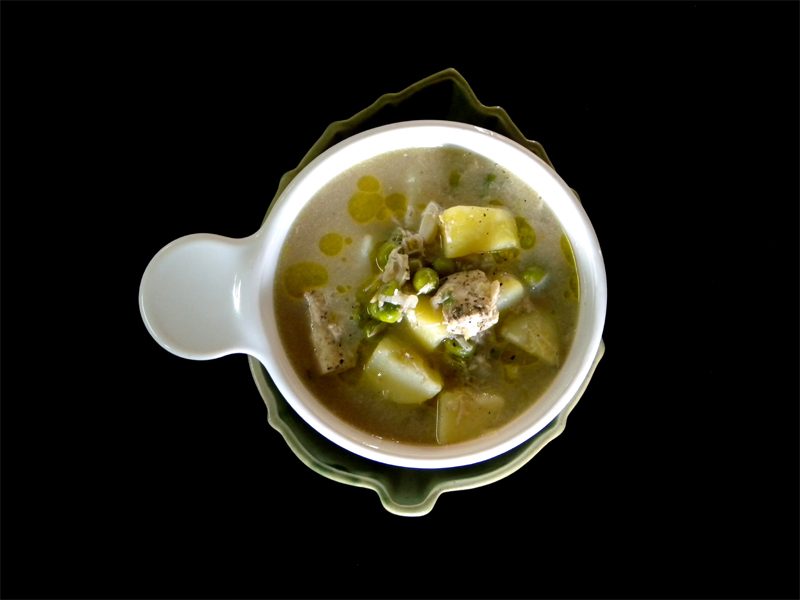 It is a rich stew made from pork fat, fish stock, cream or milk and sometimes further thickened with flour. The main ingredient being seafood of personal choice is usually accompanied with diced potatoes, onions and/or other vegetables and garnished with parsley. The beauty of chowder is how it is merely a bowl of soup of substantially great nutritional value and yet, a gourmet-ish bowl of seafood delight enhanced further by complimentary ingredients hence simple and yet, simply delicious at the same time. So why do people, other than perhaps the people of New England, not make chowder more often? We do not know the answer to many things now days but what we do know is that there aren’t that many things more comforting than this warm silken bowl of marine flavoured hearty fatness.